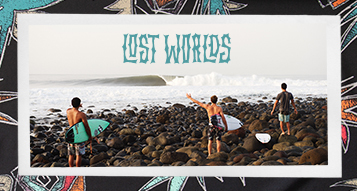 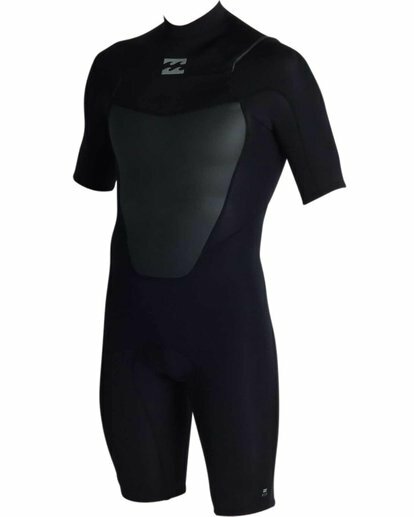 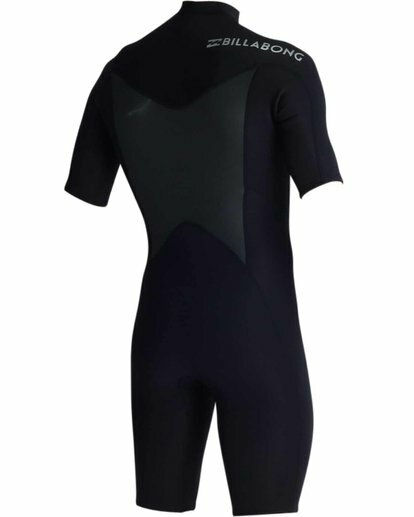 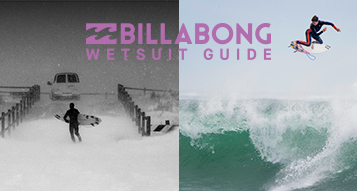 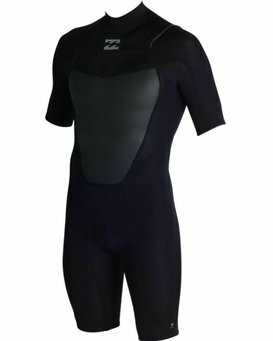 The ABSOLUTE series is designed to function with strategically placed seams for unrestricted performance a combination of premium high end materials and advanced construction techniques make for the best fitting performing value wetsuit available. 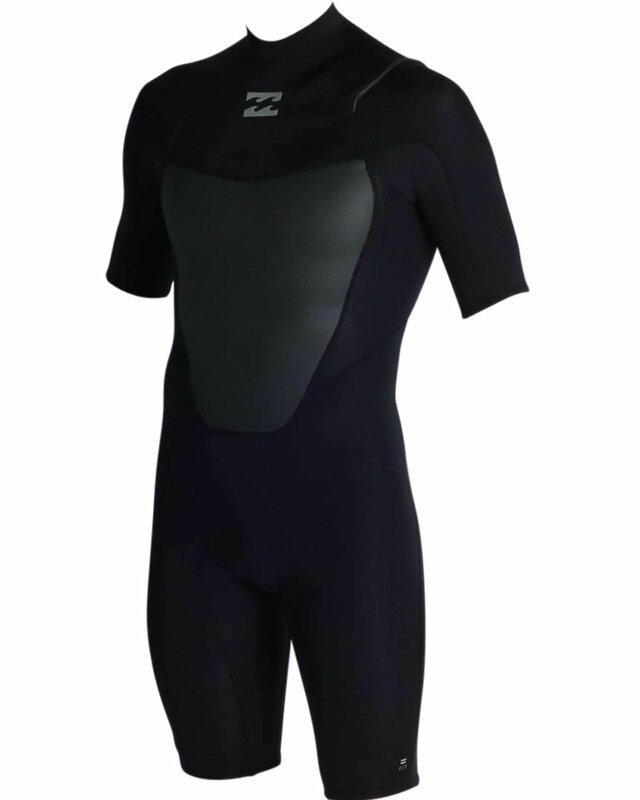 AX2 Superflex neoprene, mesh chest in the back. 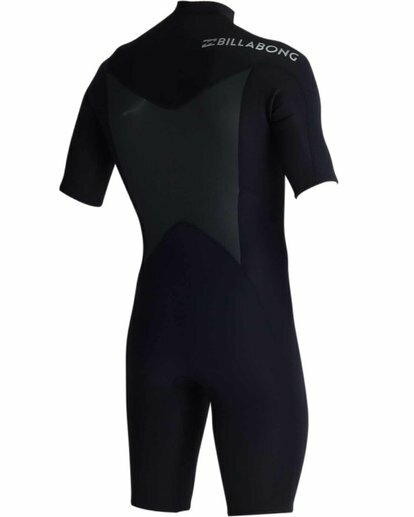 Overview: Strategic seam placement, contour collar for comfort, chest zip entry.